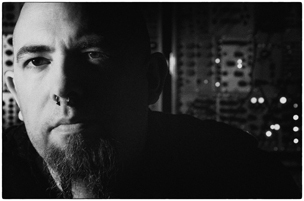 Avant Music News - Chvad SB "Crickets Were the Compass" - .chvad. An album cover displaying a drawing of a little pooch looking lost and worried in a post-nuclear landscape (by cartoonist Richard Sala) sets you up for a bad time from the get-go. And Crickets Were the Compass does indeed open by howling like an air raid siren, with lone guitar notes seeking somewhere to flee. 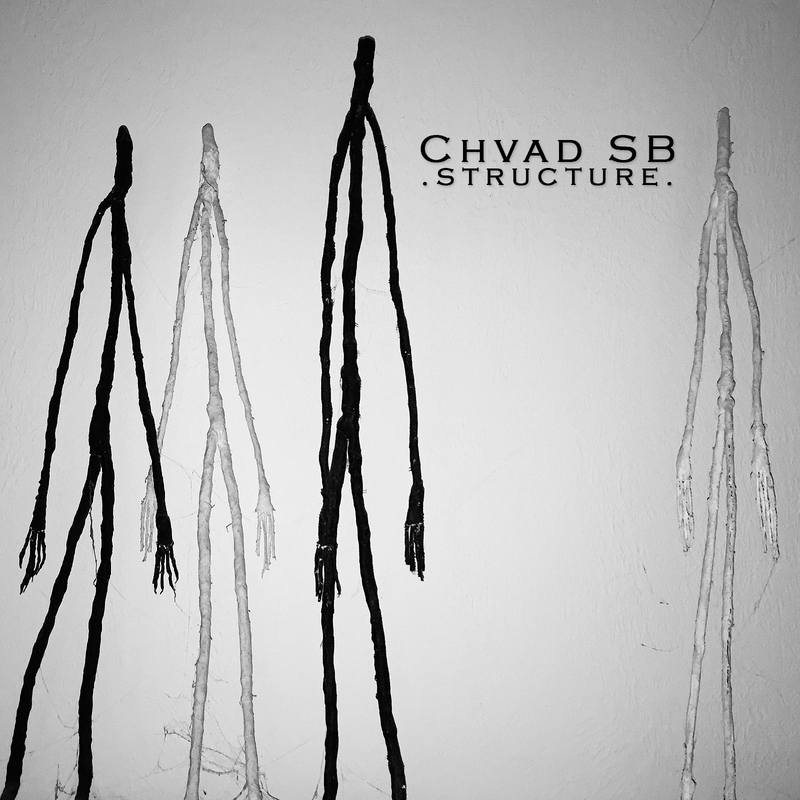 His liner notes however indicate that the theme motivating Chvad SB (of Controlled Bleeding among many other things) is rooted in far more personal loss, and each track aches a little more than the one before. The six painstakingly constructed pieces – broad, abstract electronics, ridden with strife, that range from under five minutes to almost a quarter of an hour – seem to contain slowly burning anger, as well. It could be self-loathing or it could be directed at the world, or at her. Revenge fantasies or self-destructive behavior. There is a ray of hope, though; above the worst machine-gun report of emotion (“People Keep Asking and I Say You´re Well”), an auspicious melody arcs discreetly but magnificently. June 1st, 2015 | Tags: avante music news, Chvad SB, crickets were the compass, review | Category: .press., .reviews.